I've been hunting for the perfect camel coat for what seems like years of my life... I refuse to buy any old coat just because it's camel; it's got to be perfect. 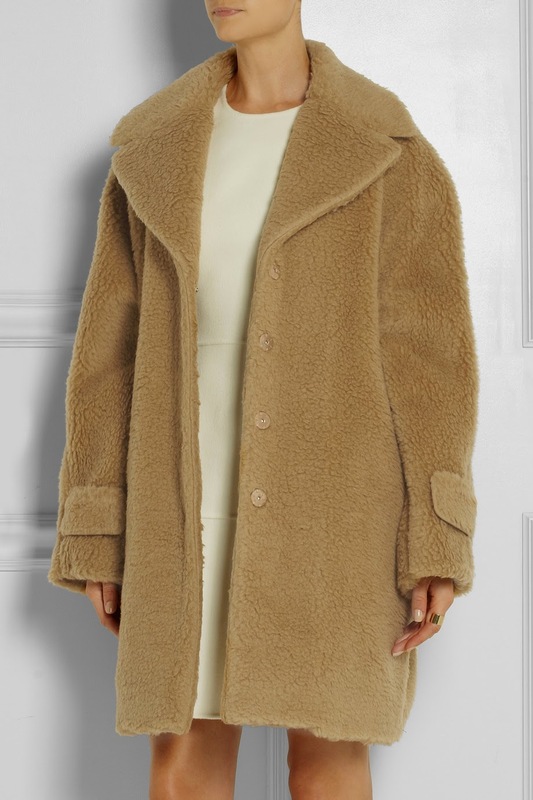 This boiled wool coat from Rochas' Pre AW14 collection would be my ideal camel teddy coat, the price tag not so much! ahhh omg I just fell in love! this is so perfect, I just want to cuddle it!